The Distinguished Engineering Alumnus Award was established by the College of Engineering at North Carolina State University in 1966 to honor engineering graduates who have been recognized for outstanding achievement. Nominations for this prestigious award come from members of the engineering faculty, and a vote by faculty representatives determines the recipients of the award. This distinguished graduate earned his bachelor’s degree in mechanical engineering in 1984 from North Carolina State University. Additionally, he received a Master of Business Administration from National University in San Diego. As senior executive vice president and chief operating officer for Delta Air Lines, he leads the team responsible for safe, reliable operations across the globe, including more than 70,000 employees in Airport Customer Service; Cargo; Corporate Safety, Security and Compliance; Delta Connection; DAL Global Services; Delta Material Services; Delta Private Jets; Fleet Strategy & Technical Procurement; Flight Operations; In-Flight Service; Operations Analysis & Performance; Operations & Customer Center; Supply Chain Management; and Technical Operations. Previously, he served as senior vice president–airport customer service and technical operations. 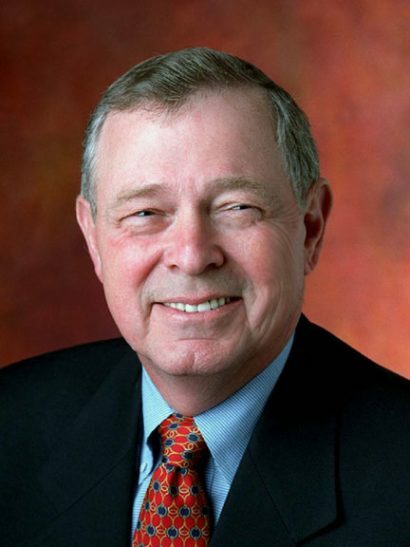 Prior to Delta, he worked for Laidlaw Transit Services as president and chief executive officer and also held leadership roles at Northwest Airlines, United Airlines and The Boeing Company. He serves as a key alumni volunteer in the Atlanta area and is an annual contributor both to the Dean’s Circle and Fitts-Woolard Hall. West is also assisting the University in forming a “C-Suite Advisory Group” consisting of the College’s top alumni and is a 2016 inductee into the Department of Mechanical Engineering’s Hall of Fame. For his continuous support of the College and leadership, the College of Engineering recognizes Gil West as a Distinguished Engineering Alumnus. Dr. Basil Hassan earned his bachelor’s (1988), master’s (1990) and doctoral (1993) degrees in aerospace engineering from North Carolina State University. Upon completing his doctoral degree, he joined Sandia National Laboratories in Albuquerque, New Mexico and has held a variety of management and staff positions, overseeing all aspects of engineering sciences research, development, and applications work. Currently, he holds the title of senior manager of the Thermal, Fluid, and Aero Sciences Group. He helped support NASA to determine the cause of the Space Shuttle Columbia accident in 2003 and was part of the team to support the shutdown of the Deepwater Horizon Oil Well after the explosion and spill in 2010. He is a Fellow of the American Institute of Aeronautics and Astronautics, including serving on its Board of Directors from 2008-17, where he held the roles of director and vice president. He has also served on review boards for the National Academies, NASA, and Air Force Office of Scientific Research. He currently serves on the NC State Department of Mechanical and Aerospace Engineering’s Educational Advisory Board and has served on similar boards for New Mexico State University, Texas A&M University, University of Texas at Austin, and University of New Mexico. For his continued leadership and tireless work in support of the University’s mission, the College of Engineering recognizes Basil Hassan as a Distinguished Engineering Alumnus. Jeffrey E. Williams earned a bachelor’s degree in mechanical engineering in 1985 from NC State. A Caldwell Fellow during his time on campus, he studied abroad at Oxford and trained at the Center for Creative Leadership in Greensboro, NC. He later earned an MBA from Duke University’s Fuqua School of Business. Williams worked for IBM from 1985 to 1998 and joined Apple in 1998 as head of worldwide procurement. He held a variety of roles at Apple, including leading iPod Operations and iPhone Operations. Williams is currently senior vice president in charge of all operations for Apple worldwide, including supply chain, service and support. Williams has been a generous supporter of NC State, providing funding for the Caldwell Fellows program’s Center for Creative Leadership and hosting students from the Engineering Entrepreneurs Program and the university-wide Entrepreneurship Initiative for visits to Apple’s headquarters during their trips to California. This distinguished graduate earned his bachelor’s degree in mechanical engineering with an aeronautical option from North Carolina State University in 1959. Following graduation, he served as program manager of advanced missiles systems at McDonnell Douglas, which later merged with Boeing. Womack then served as partner at McKinsey & Company, a global management-consulting firm. While in this position, he advised clients in areas of strategy, organization and capital investments and led a team that defined the organization and management plan for the NASA Space Transportation System, otherwise known as the space shuttle program. 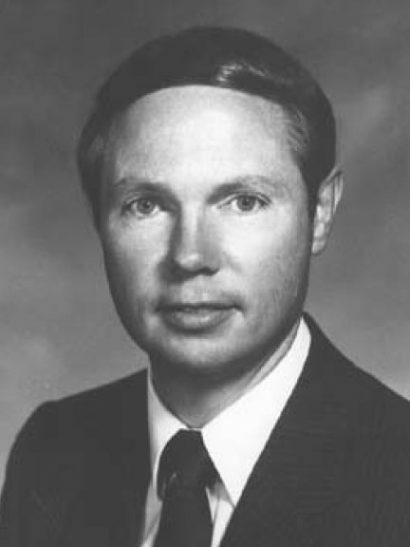 Womack later went on to serve as chairman, chief executive officer or president of four New York Stock Exchange companies, including Zurn Industries. He has also served on the Boards of Directors for 11 companies. Womack and his wife, Judith, have been generous supporters of the university’s Chancellor’s Circle as well as the College’s Dean’s Circle. They recently established the Robert R. and Judith H. Womack Scholarship in the College, and Womack delivered the commencement address during the Department of Mechanical and Aerospace Engineering’s graduation this past spring. 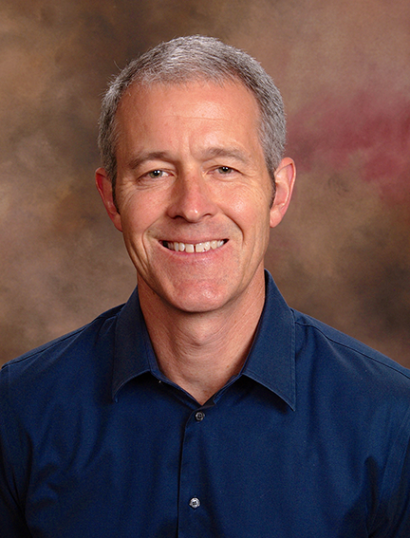 Neal Hunter earned his bachelor’s degree in mechanical engineering from North Carolina State University in 1984. He is a co-founder and former President, CEO, and Chairman of Cree, Inc. Hunter held numerous roles at Cree from 1987-2005. During this time, the company’s revenues grew to $400 million.In 2005, Hunter co-founded LED Lighting Fixtures, Inc. (LLF, Inc.) to accelerate the use of LEDs in general illumination applications. LLF has since set world records for LED fixture efficiency and CRI at warm white color temperatures. Funded by employees, suppliers and distributors, LLF’s goal is to bring economical high-volume LED lighting solutions to world markets. Hunter also develops residential neighborhoods using custom builders, giving him a unique perspective for applications of LED technology in homes. He resides in the RTP area of North Carolina and is an active supporter of UNC Hospitals, North Carolina State University, and the Food Bank of North Carolina. He is a Peele Lifetime Giving Society member and has established an endowment for unrestricted general support for the College of Engineering. This distinguished alumnus earned his bachelor’s degree in mechanical engineering in 1963. A native of Winston-Salem, NC, he is CEO of the Business of Motorsports and is recognized as one of the dozen most influential people in racing.He began his career at General Motors and in 1969 joined the Chevrolet Product Performance Group. In 1991 he was named Executive Director of GM Racing. His leadership in 1996 helped form the new open wheel series in racing known as the Indy Racing league. Under his guidance, in 2001 GM became the first automaker in more than three decades to win racing’s Triple Crown in the same year: the Daytona 500, the Indy 500, and the GTS class win in the 24 Hours of Le Mans. He retired from GM in 2003. In 2001 he participated in the Italian Mille Miglia driving a 1953 Ferrari 250 MM. He was awarded the Spirit of Le Mans award from the Automobile Club de l’Ouest and drove the pace vehicle in the Indy 500 in 2003. 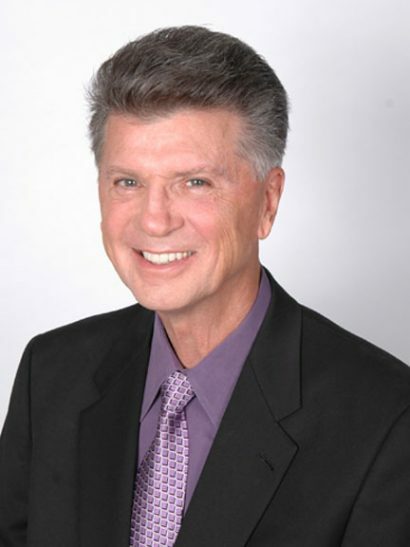 He was inducted into the Specialty Equipment Market Association (SEMA) Hall of Fame in 2005. This distinguished graduate earned his bachelor’s degree in mechanical engineering from North Carolina State University in 1952 and his master’s degree in civil engineering from Purdue University in 1956.A native of Newport, Carteret County, he began his career in 1956 as chief geotechnical engineer for Mobile Drilling and Engineering Company, Indianapolis, Indiana. 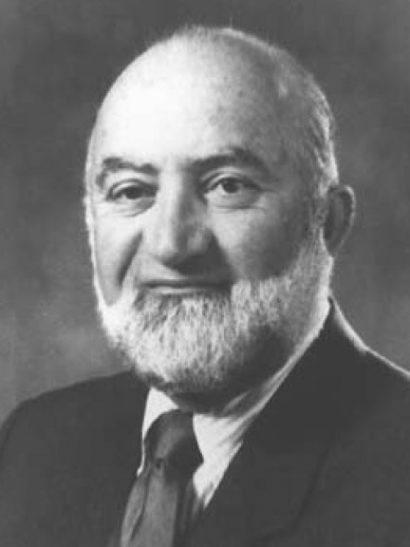 In 1958 he purchased the engineering and drilling services division of the company, which became the basis for American Testing and Engineering Corporation (ATEC Associates, Inc.). 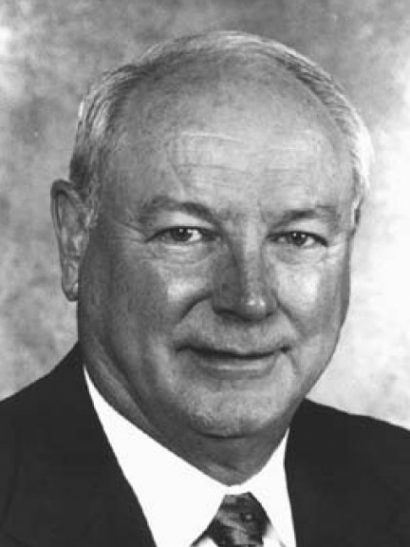 He served as founder, owner, president, and chairman of the company from 1958 to 1996. Under his leadership, ATEC expanded internationally to include 52 locations and more than $120 million annually in fees by 1990. In 1972 he founded Mann Realty and Development Company, now known as Mann Properties, LLP. A dedicated sponsor of NC State, he is a member of the Department of Mechanical and Aerospace Engineering advisory board and is chair or co-chair of several board committees. This outstanding graduate earned two degrees from NC State, a bachelor’s degree in 1963 and a doctorate in 1967, both in mechanical engineering. A native of Pamlico County, he began his career as an assistant professor of mechanical engineering at NC State.He joined Goodrich Corporation as manager of engineering science in the Engineered Products Group in 1979. He assumed his current position as senior vice president of technology and innovation in 1998. Goodrich has sales of $5.5 billion and is a worldwide developer and supplier of aerospace systems that span the range from aircraft landing systems to optics for space telescopes. 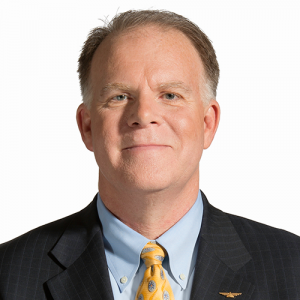 He is a member of the Board of Trustees for the Ohio Aerospace Institute; president of the nonprofit research organization Glennan Microsystems Initiative, Inc.; and chair of the Industrial Advisory Board for the Technology and Innovation Campus at the University of North Carolina, Charlotte. He serves on the advisory boards of the Department of Mechanical and Aerospace Engineering at both the Ohio State University and NC State. This distinguished alumnus earned his BS degree in 1959, his MS in 1961, and his PhD in 1965 in mechanical engineering from NC State. Before receiving his doctorate, he was appointed assistant professor of mechanical engineering at NC State. He established the Center for Acoustical Studies with funding from NASA and served as its founding director. 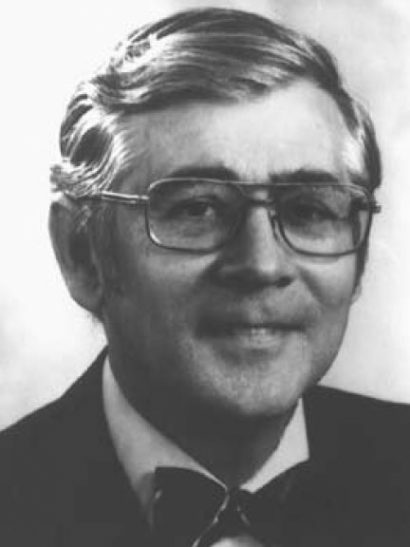 He was promoted to full professor in 1970. His research in acoustics brought renown in academe, and his team’s development of the “Gorilla Goal” brought recognition among basketball fans.In 1980, he was promoted to associate dean of engineering research programs, and was named the vice chancellor for research at NC State in 1983. In 1990, he was named interim provost and became provost in 1991. Six years later he was honored with NC State University’s Holladay Medal for Excellence. 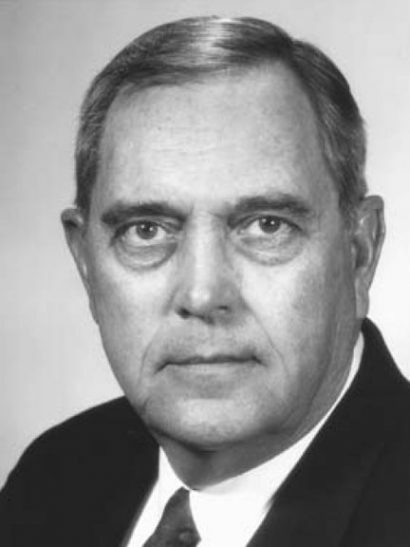 An important figure in the history of NC State, he co-chaired the team that originated the concept for the Engineering Graduate Research Center. In 1993, he was named president and CEO of MCNC. His leadership guided the center from an academic world to that of private industry. He retired in 1998. This distinguished alumnus earned his BS degree in mechanical engineering from NC State in 1958. He is a graduate of the Harvard University Advanced Management Program and is the senior vice president of Power Operations for Carolina Power & Light Company. Following service as a reserve officer in the United States Air Force from 1958 to 1961, he became a test engineer in the Experimental Engineering Department of Pratt and Whitney Aircraft in Connecticut. In 1965, he joined Carolina Power & Light Company as a heating and cooling engineer. He rose through the company holding various positions, including manager of Rates and Service Practices, vice president of Fuel and Materials Management, and senior vice president of Operations Support before taking his current position.A leader in volunteerism, he serves as vice president of the North Carolina Engineering Foundation and has worked with the Campaign for NC State Students. He is a member of the Kiwanis Club of Raleigh, St. Michael’s Episcopal Church, and a former president of the Episcopal Laymen of the Diocese of North Carolina. This outstanding alumnus earned his BS degree in 1960 in mechanical engineering, his MS in 1962 and his PhD in 1968 in engineering mechanics from NC State. He also received his MD in medicine from the UNC-Chapel Hill in 1968. 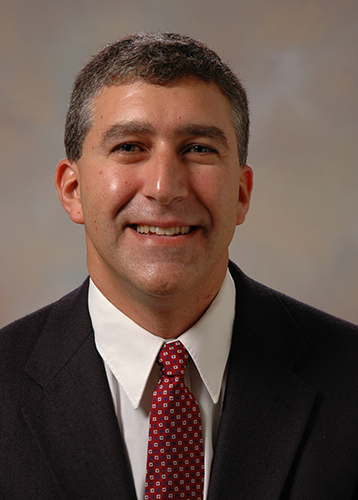 In addition to post-doctorate training in medicine, he has held various academic appointments including instructor of engineering at NC State, assistant chief of vascular surgery at Wilford Hall US Air Force Medical Center, and adjunct associate professor and professor of mechanical and aerospace engineering at NC State.He is a vascular surgeon with Carolina Cardiovascular Surgical Associates in Raleigh. One of 78 vascular surgeons listed in The Best Doctors in America, 1994-1995, he is a fellow of the American College of Surgeons and the American Heart Association Stroke Council. He is a dedicated NC State alumnus, serving as a member of the Graduate School Board of Directors. In the College of Engineering, he serves on doctoral committees and collaborates with researchers. He contributed significantly to the development of the Biofluid Mechanics Program, part of the new Minor in Biomedical Engineering. This distinguished alumnus earned his BS degree in mechanical engineering from NC State in 1964. 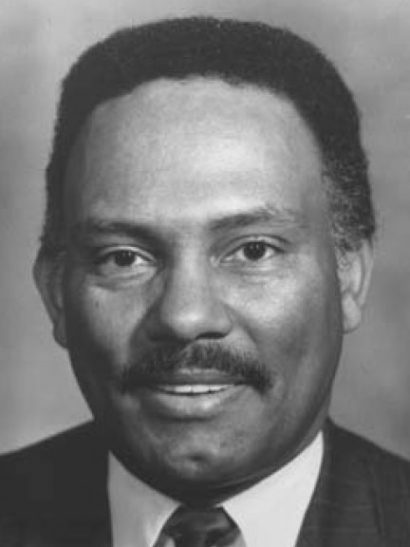 He was the third African-American to graduate from North Carolina State University.His distinguished career with General Motors Corporation began in 1964 in the Buick Motor Division. He quickly rose through the ranks, and in 1977, he became the first African-American to hold an executive position in the Buick Motor Division. He has served the company in many capacities and currently holds the position of plant manager of the Service Parts Operations for General Motors Corporation. He has been an active member of the Society of Automotive Engineers International since 1966. In 1996, he was the first African-American to be elected president of the society. He is a dedicated member of his community and his church, founding both the Flint Inner City Lions Club and the Flint Environmental Action Team. He also has served as vice president and president of the Detroit Conference of United Methodist Men. He has served on the Flint Community Development Board for the past 20 years, and he is currently involved in a Tech-Prep Consortium developing curricula with a school-to-work emphasis for grades K-12. This outstanding 1941 Mechanical Engineering graduate is founder and president of Morris and Associates, Inc., of Raleigh, North Carolina, a refrigeration equipment company in operation since 1949. A World War II veteran of the European Theater of Operations, he received the Bronze Star for service above and beyond the call of duty, and his unit, the 394th Bomb Group, was decorated for extraordinary service.After returning from the war, he completed two years of postgraduate work at N.C. State before returning to private business. His company manufactures refrigeration products for the poultry industry and a line of ice makers for commercial markets. His continual development of new products has earned him nineteen patents, and in 1990 he received the Governor’s New Product Award for his thermal storage ice harvesters. A registered Professional Engineer in North Carolina, he is a member of the North Carolina Society of Professional Engineers and a lifetime member of the American Society of Heating, Refrigerating, and Air Conditioning Engineers. Graduating third in his class in engineering, he has been a longtime friend of the university, often hiring N.C. State engineering graduates for his business. 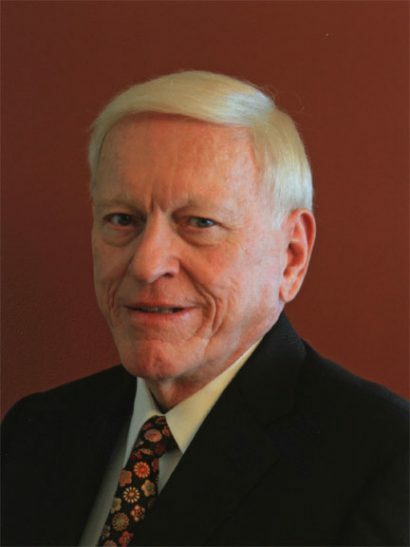 This outstanding 1954 Mechanical Engineering graduate is chairman of Carolina Tractor and Equipment Company, headquartered in Charlotte, North Carolina, and has held that position since 1991.As an active member of Charlotte’s business community, he has served as a director for Wachovia Bank and Trust Company in Charlotte for almost 25 years and is now a director for both the University of North Carolina at Charlotte Business Advisory Council and the Presbyterian Hospital Foundation. This dedicated alumnus is past president of the Wolfpack Club, a past chairman of the Board of Trustees, and a past member of the North Carolina Engineering Foundation, Inc. Currently he holds memberships on the Development Board and in the Chancellor’s Circle and serves on the Trustees Endowment Fund Board. A long-time contributor to his profession, he has been a member of both the Associated Equipment Distributors and Associated General Contractors since 1957, as well as a member of numerous other organizations. 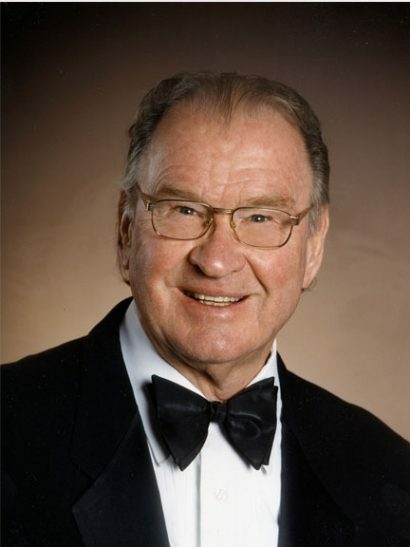 This distinguished alumnus received his doctorate in Mechanical Engineering in 1964. Soon thereafter he joined Douglas Aircraft Company, Long Beach, California, where he became Technology Advisor to the company’s Vice President of Strategic Business and Technology Development. He is also Chairman of the Aerospace Engineering Department, which he founded in 1988 at California State University, Long Beach.A graduate of Roberts College, Turkey, with a B.S. degree in Electrical Engineering and Mechanical Engineering, he received his M.S. degree in Mechanical Engineering from Duke University. His research concerns boundary layer computation, turbulence modeling and interaction of viscous and inviscid flows leading to the development of accurate methods for high-lift systems and wing design. 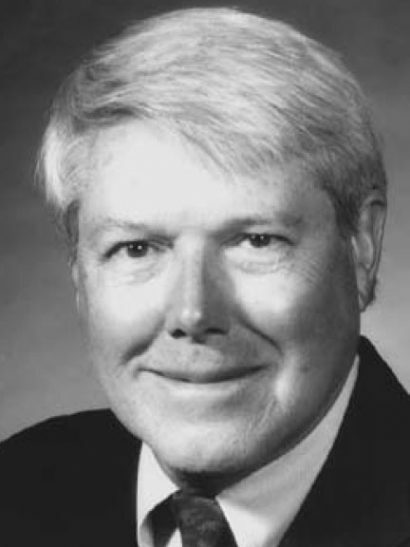 In 1982 he was named Senior Fellow in Fluid Mechanics and Heat Transfer as the first recipient of the McDonnell Douglas Corporation Engineering and Research Fellow Program. He was named the first Distinguished Professor in the California State University System, and he received numerous awards including Fellow of the American Institute of Aeronautics and Astronautics. He also received the Presidential Science Award from Turkey. This outstanding alumnus earned his B.S. degree in Mechanical Engineering in 1961 and his B.S. degree in Industrial Engineering in 1962. He has attained eminent distinction in the direction of engineering work in his rise from Chief Engineer to President and Chief Executive Officer of Hackney Industries, Inc., Washington, North Carolina.Under his leadership, this North Carolina corporation is developing a growing network of subsidiaries in several states in the manufacture of beverage truck bodies and trailers, electrical power generator controls and solid waste handling equipment. He has been a leader in the implementation of engineering innovations and high quality manufacturing technology. He is a Registered Professional Engineer in North Carolina and Kansas. He has made significant contributions to the University’s goals and activities. A member of the NCSU Board of Trustees since 1979, he is currently serving as Vice Chairman of the Board. He has been a member and Chairman of the School of Engineering Advisory Council and has served as Director and held offices in the Alumni Association and the North Carolina Engineering Foundation. A loyal and devoted alumnus of this university, he received his B.S. degree in Mechanical Engineering in 1953. He has distinguished himself as an outstanding mechanical engineer in private practice and as a dedicated supporter of engineering as a profession.He is a partner of Crotts & Saunders Engineering, Inc., of Winston-Salem, a consulting firm recognized throughout this country and abroad for its impact on manufacturing processes through improved basic design methodologies in the machine tool and manufacturing industries. He has been awarded the Society of Manufacturing Engineers International Award of Merit, the California Society of Professional Engineers “Archimedes Engineering Achievement Award,” and the University of Illinois Distinguished Graduate Award. He has served as President of the NCSU Alumni Association and as a member of its Board of Directors. He has also served on the Board of Directors of the North Carolina Engineering Foundation, Inc., and as a member of the Engineering School Advisory Council. He is currently serving as a trustee of North Carolina State University. This distinguished alumnus earned his B.S. degree in 1949 and M.S. degree in 1950 in Mechanical Engineering. His knowledge of engineering, high degree of innovation, and keen judgment in the decision-making process have placed him in a top position with the International Business Machines Corporation, whose staff he joined in 1950.In his long career with IBM, this outstanding engineer has moved rapidly through a number of engineering posts to the position he now holds: Vice President of Development and Manufacturing, General Systems Division, Atlanta. IBM positions he has held include Director of Instructional Systems Development; President of the Systems Development Division, consisting of eight domestic and six European laboratories with more than 1,400 employees; Assistant General Manager-Operations, Data Processing Group; member of the Corporate Technical Committee, IBM’s chief internal technical advisory group; and Director of Engineering Programming and Technology. He holds an IBM Outstanding Invention Award and an Invention Achievement Award. He has long, and significantly, supported his alma mater as a member of the Century Club. Through his accomplishments, he has brought distinction to the engineering profession and to North Carolina State University. A 1951 graduate in Mechanical Engineering, this distinguished alumnus has devoted over two decades to a career in the field of electrical power.He has advanced steadily in his profession and today holds a key position in one of the nation’s leading power companies. 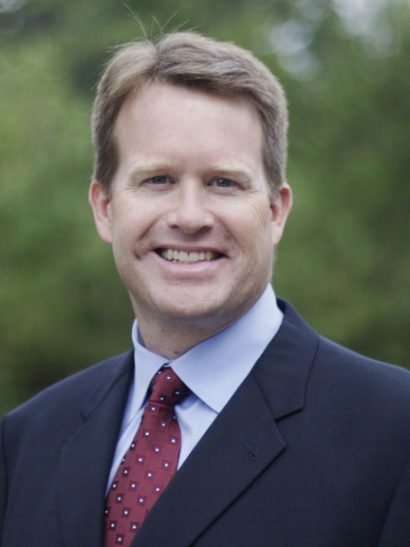 He is Executive Vice President of Carolina Power and Light Company for Engineering, Construction and Operations. His contributions to the engineering profession and his concern for the welfare of his fellow man were recently recognized when he received from the North Carolina Society of Engineers its Outstanding Engineering Achievement Award. He joined CP&L in Raleigh as Senior Engineer. 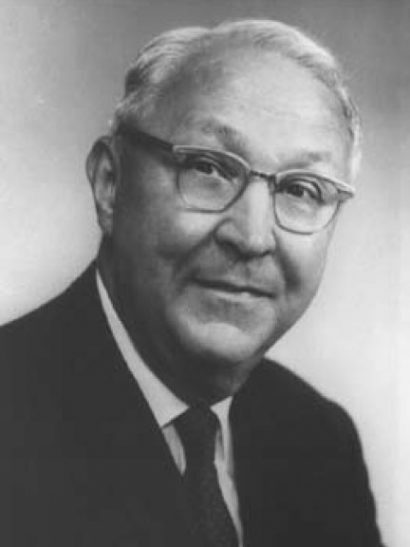 From 1954 to 1956 he served as Plant Superintendent at the company’s plant near Wilmington. 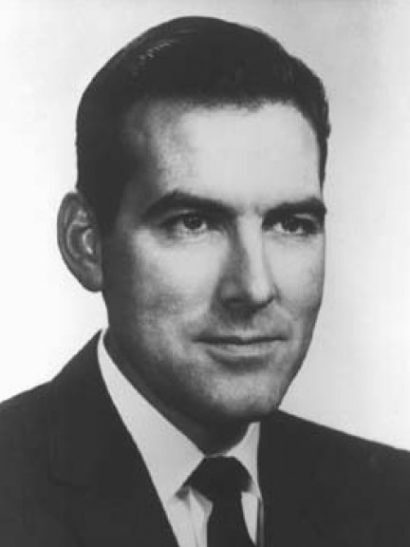 He returned to Raleigh in 1963 as Superintendent of Power. Since then he has moved from Assistant Vice President to Vice President and Manager of Power Supply to Senior Vice President and Group Executive for Engineering and Operating. 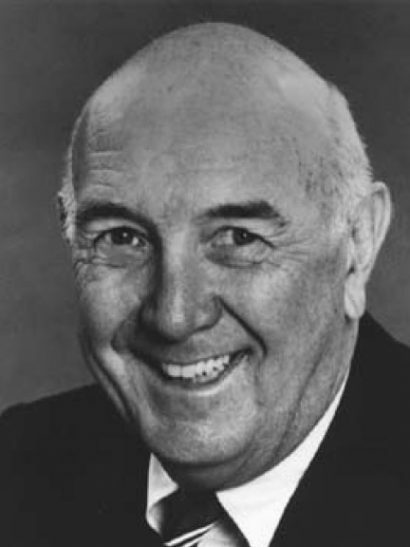 In 1971 he was elected a member of the company’s Board of Directors. The first woman to receive an Engineering degree from North Carolina State, this distinguished graduate received a B.S. degree in 1941 in Mechanical Engineering with an Aeronautical Option. That same year, she joined the Civil Aeronautics Administration (now the Federal Aviation Administration) where she has been employed ever since, amassing a distinguished record of contributions to her profession.The first woman engineer to be hired by the Administration, she has been in charge of a variety of complex engineering assignments. Her versatile background as a well-qualified pilot and her knowledge of engine and airframe maintenance have made her an invaluable asset to this nation. In 1962, she became Chief, Regulations and Procedures Staff, FAA, where she was in charge of the Safety Regulation Program for the Engineering and Manufacturing Division. In 1964, she assumed the greater responsibilities of Technical Assistant to the Division Chief. She has devoted untiring efforts to the cause that women must play an ever-increasing role in the field of engineering. 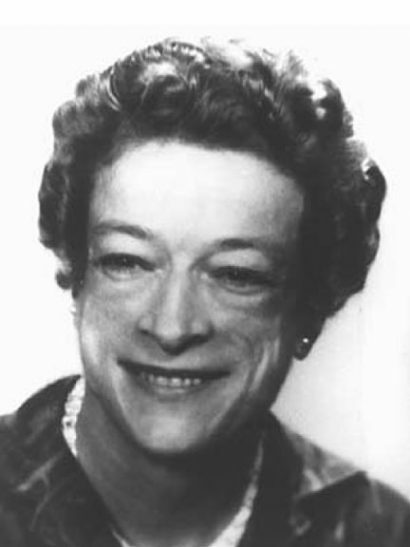 Active in the affairs of the Society of Women Engineers, she served as National President during 1953-55. 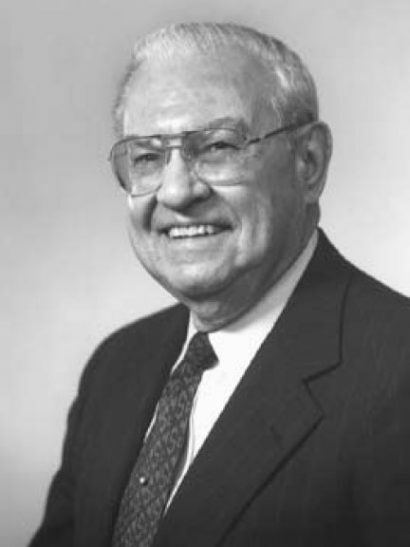 A 1922 graduate in Mechanical Engineering, this outstanding alumnus has a long and distinguished career in the quarrying, aggregate production, and concrete manufacturing industries. 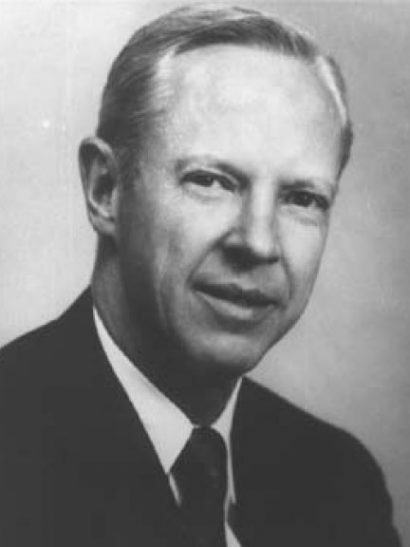 As one of North Carolina’s leading industrialists, he has helped to stimulate the state’s industrial growth and economy.He is the Founder and President of North Carolina Products Corporation and an organizer of the Superior Stone Company, of which he was the President until his retirement in 1966. He has kept in close touch with his alma mater and, through numerous gifts, has contributed to its growth generously. Through the years, he has had an active interest in students and their development. He has moved quietly behind the scenes, continuing to give his time and his support to worthwhile programs. He has invited engineering students to visit his manufacturing facilities, presenting each with a valuable hydraulic handbook. For student projects, he constructed test facilities for conducting full-scale hydraulic experiments. In 1966, in recognition of his contributions to the growth of North Carolina and of his continuing interest in the activities of the School of Engineering, his family and friends endowed the Henry M. Shaw Lecture Series in Civil Engineering.